fuller house Archives - CH Edwards, Inc.
“Fuller House” is about to become even more full! 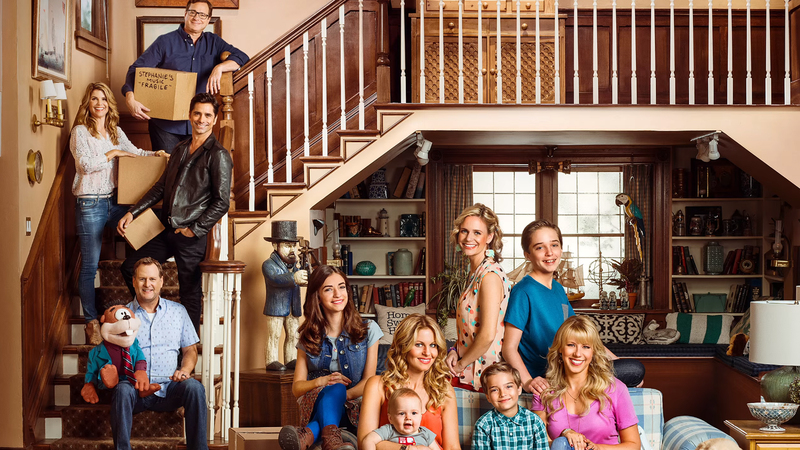 “Fuller House” is about to become more full with the renewal of season two. This Netflix revival series is a spin-off of the original “Full House”. It took 20 years to make this revival series possible but once it launched, it took only less than a week for the renewal of season two to be determined. The current season of “Fuller House” is centered around the Tanner siblings. In this season since Mary- Kate and Ashley Olsen who portrayed the character of Michelle have not signed on, their neighbor Kimmy Gibbler has replaced her. But that is not to say that Michelle will not return for season two. The Tanner siblings are all grown up and facing many different situations including DJ becoming a widow and raising three sons, Kimmy`s crazy roller coaster life including romance and divorce. And also including Stephanie and her pursuit to start a career as a DJ and singer while being one of the most entertaining aunts. The way that season one leaves off is with open- ended episodes and several cliffhangers, which is the perfect way to introduce season two. It is time for `90s fans to rejoice as your favorite family is back for another season full of puns, comical moments and the craziness of the Tanner household.